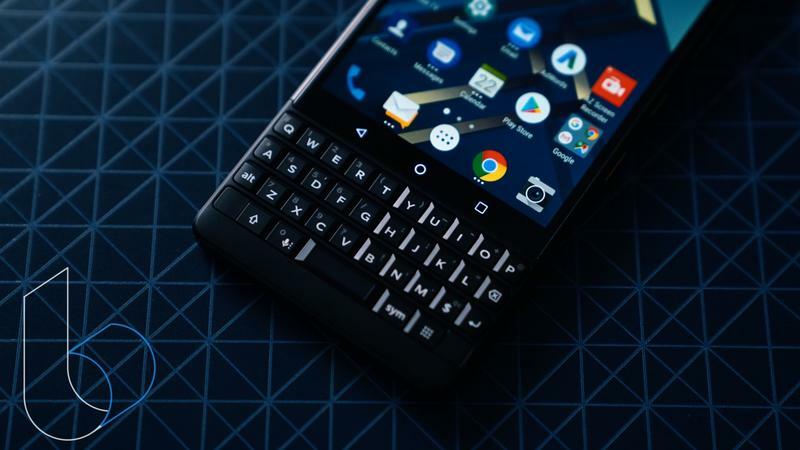 The physical keyboard might be dead to other brands, but TCL still thinks they belong in the mobile industry. 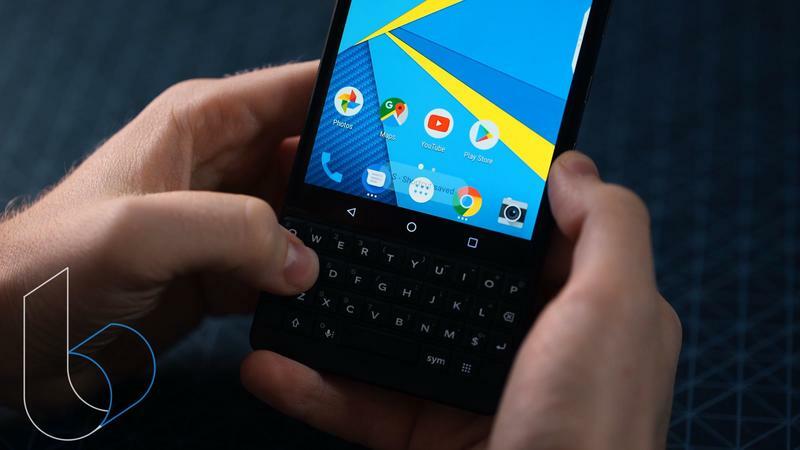 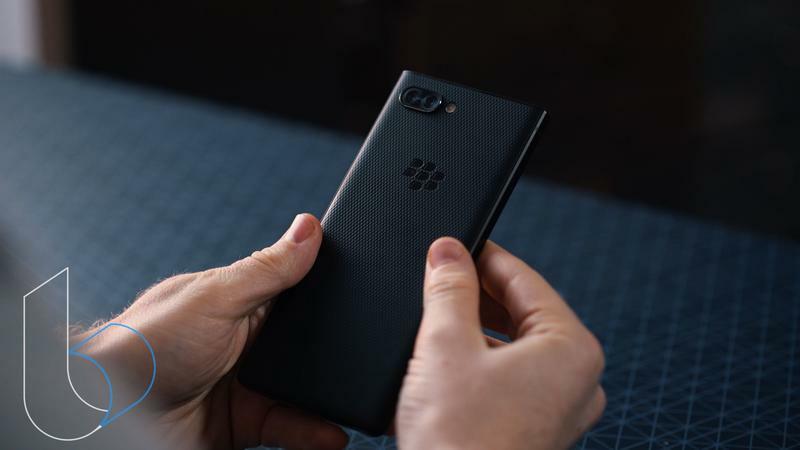 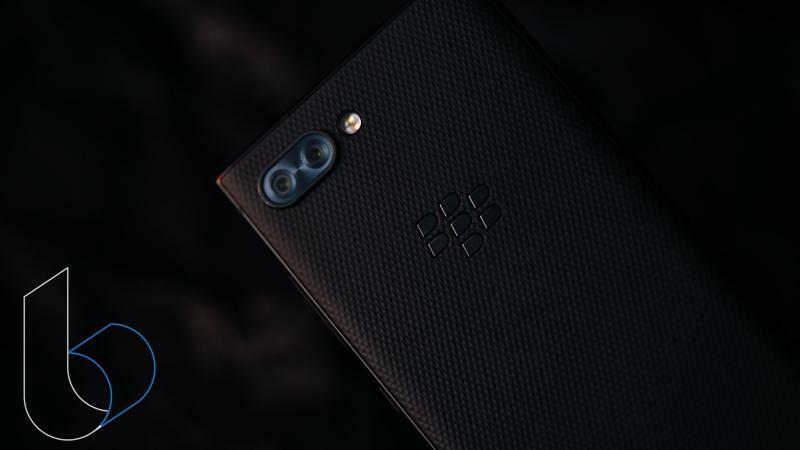 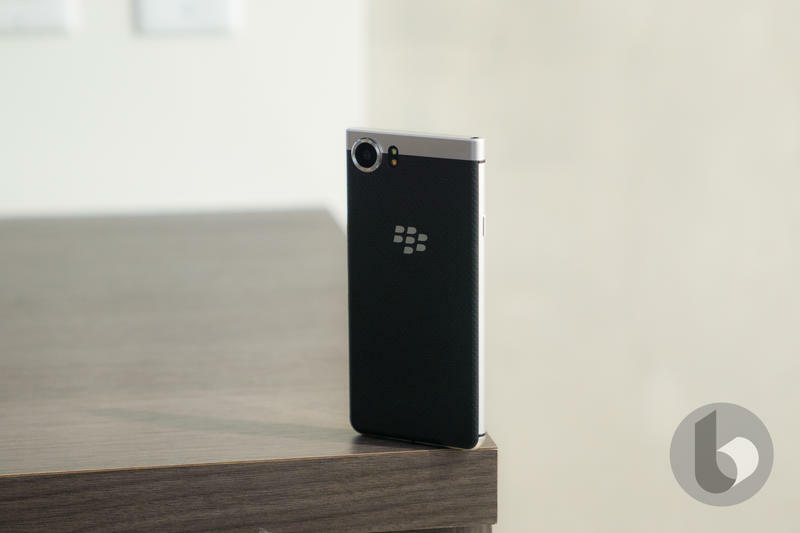 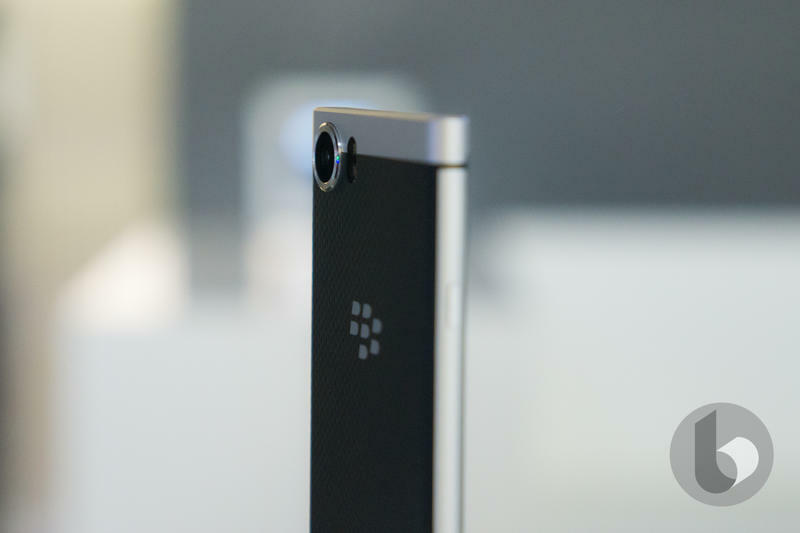 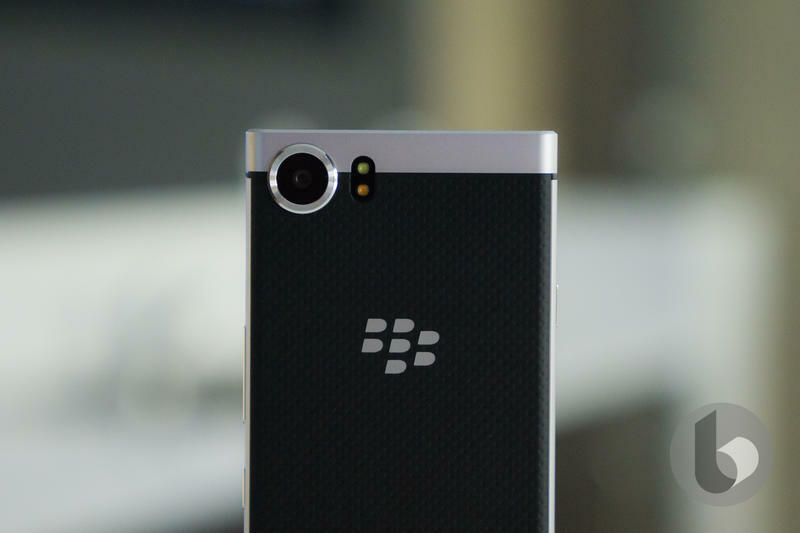 Another BlackBerry-branded device with the trademark feature will arrive soon. 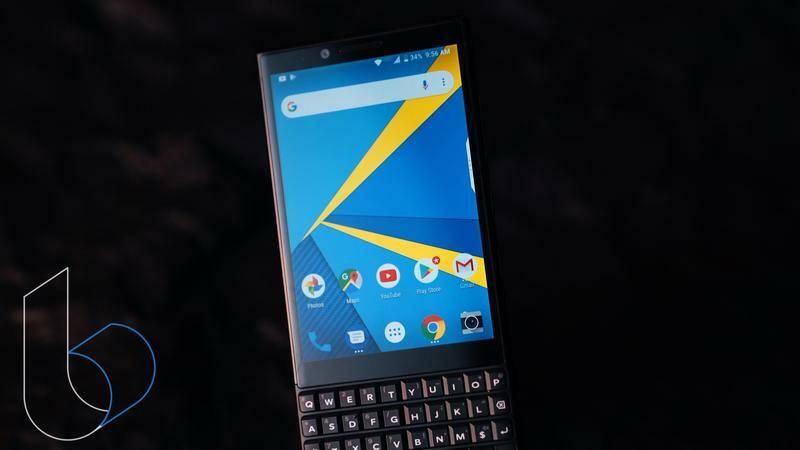 But this one will have watered-down specifications and a more affordable price to attract consumers after some nostalgia. 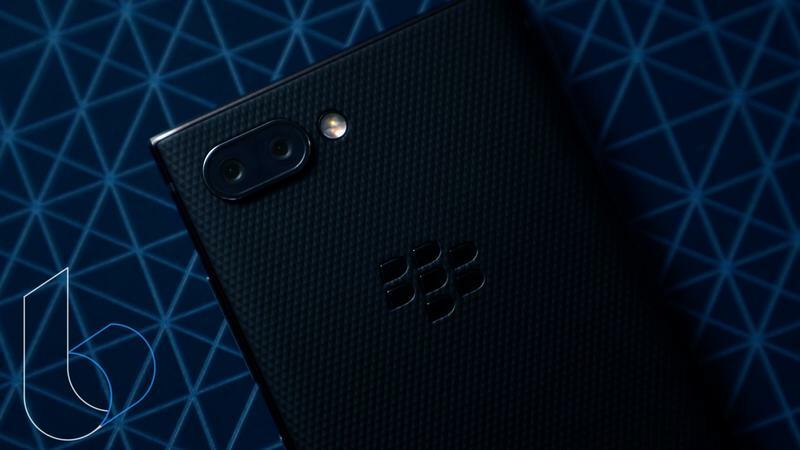 When it’s official later this year, the BlackBerry KEY2 LE will resemble its sibling. 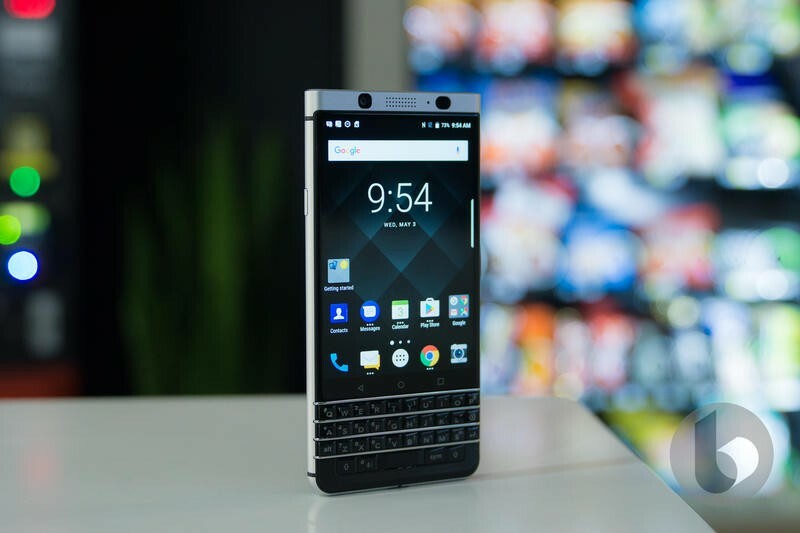 The KEY2, which was announced a few months ago, stands as the flagship but struggles because the specs aren’t very high-end and. 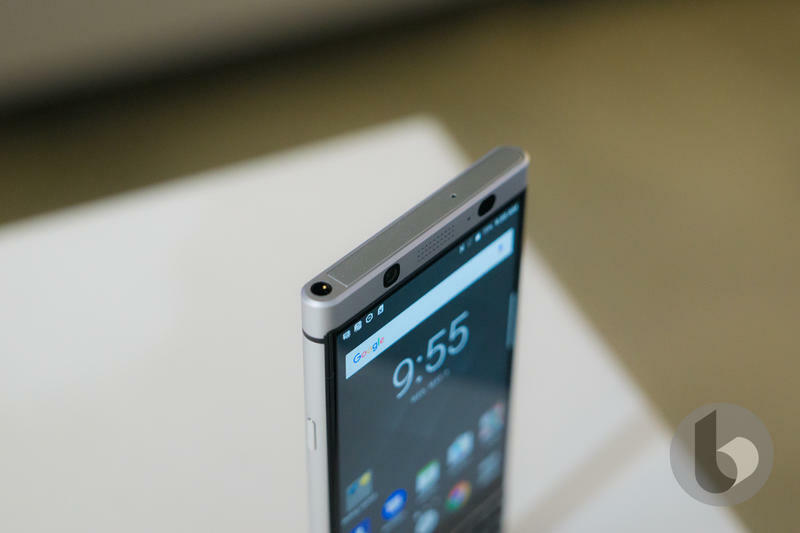 On top of that, the KEY2 is overpriced. 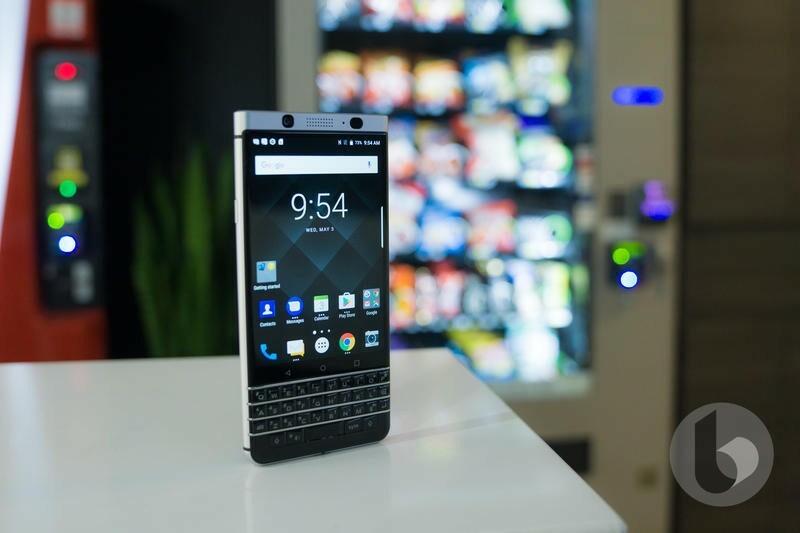 Yet there’s an opportunity for the KEY2 LE to succeed if it makes modest tweaks to get the price down. 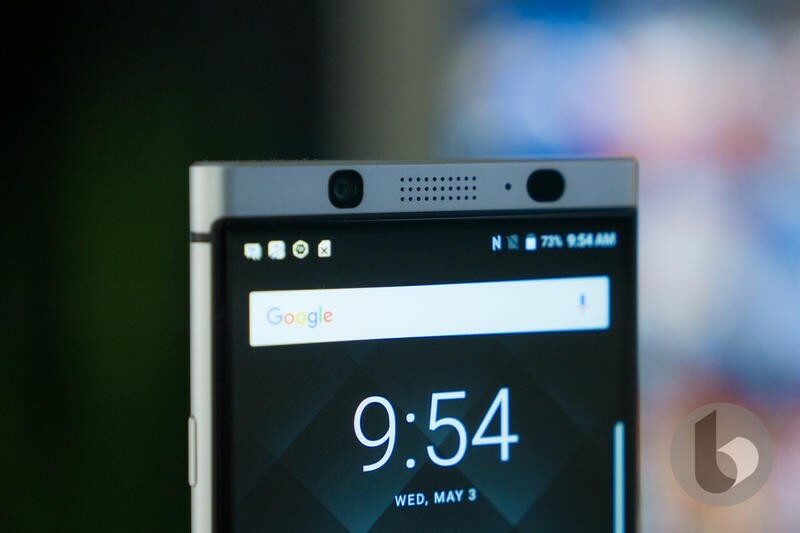 TCL might have implemented the right adjustments, according to Android Police. 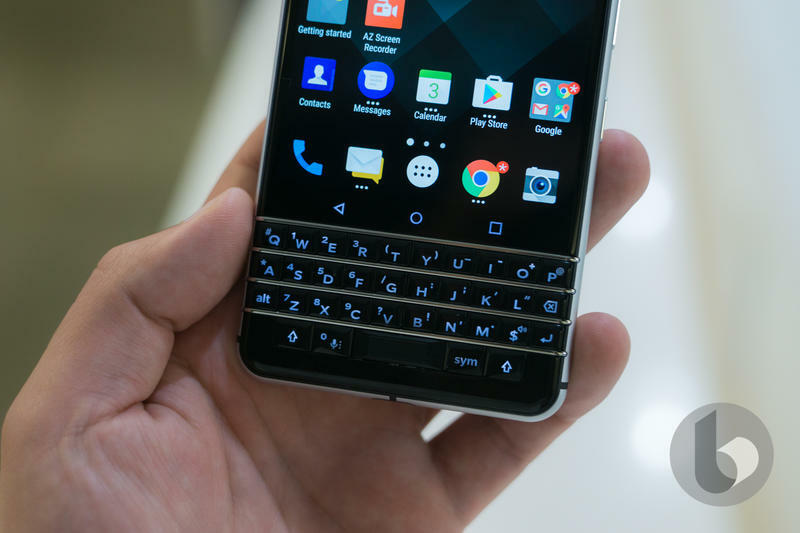 The report includes an image of the KEY2 LE and reveals its most important specs. 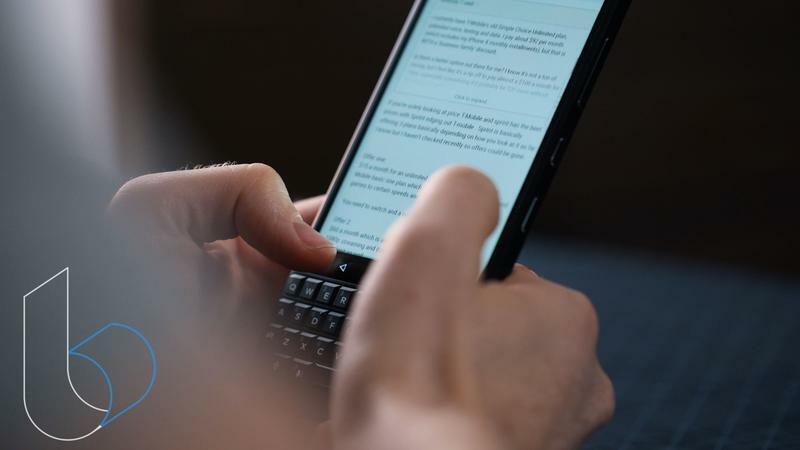 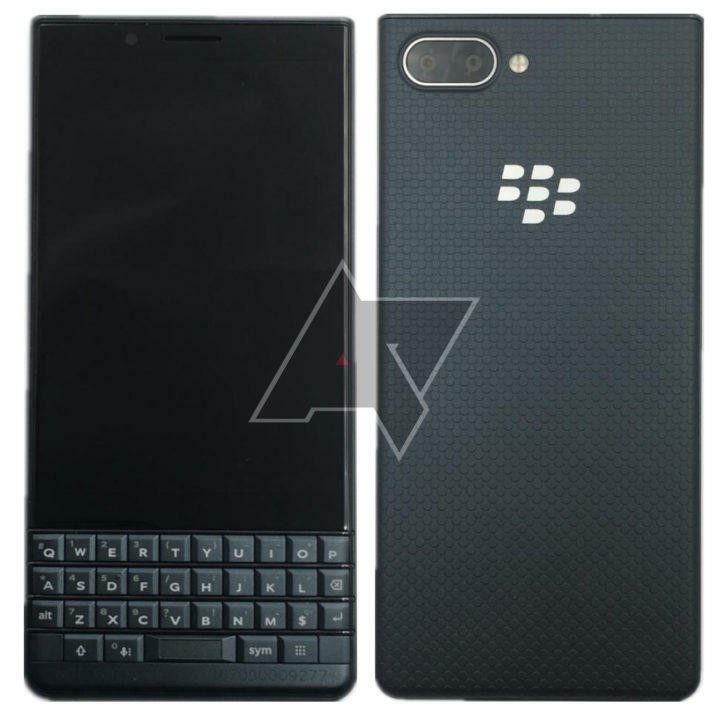 Although the overall appearance matches the KEY2, the KEY2 LE will probably have cheaper materials used on the outside. 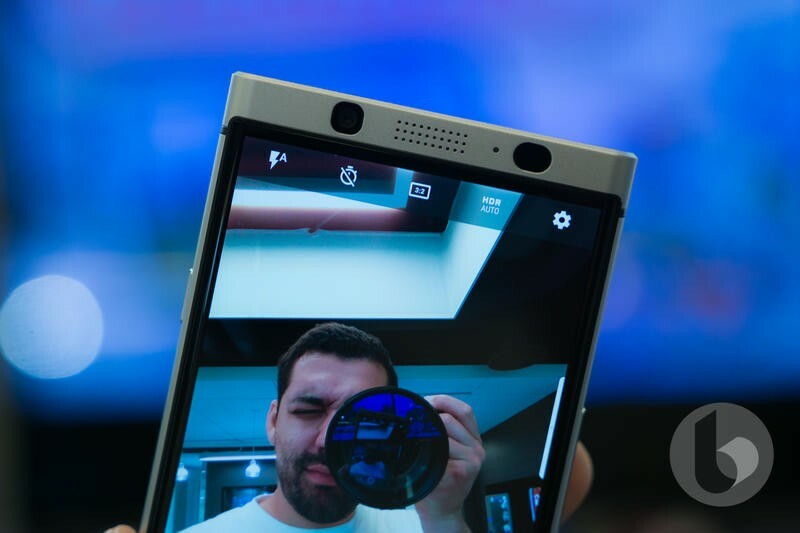 TCL could swap the premium metal frame for plastic. 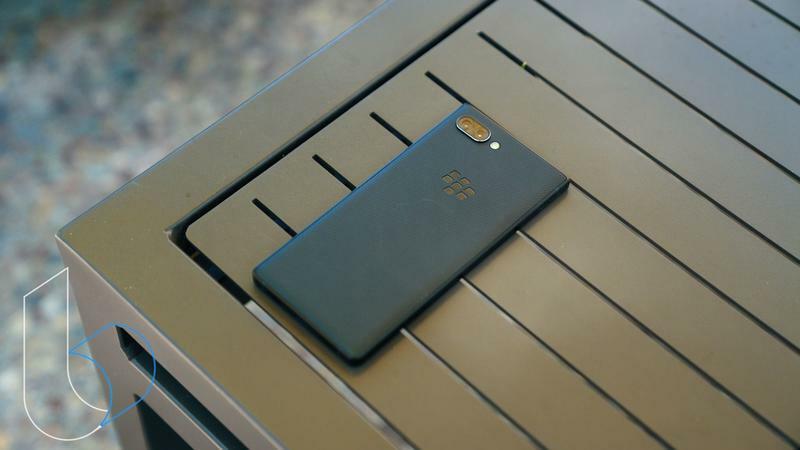 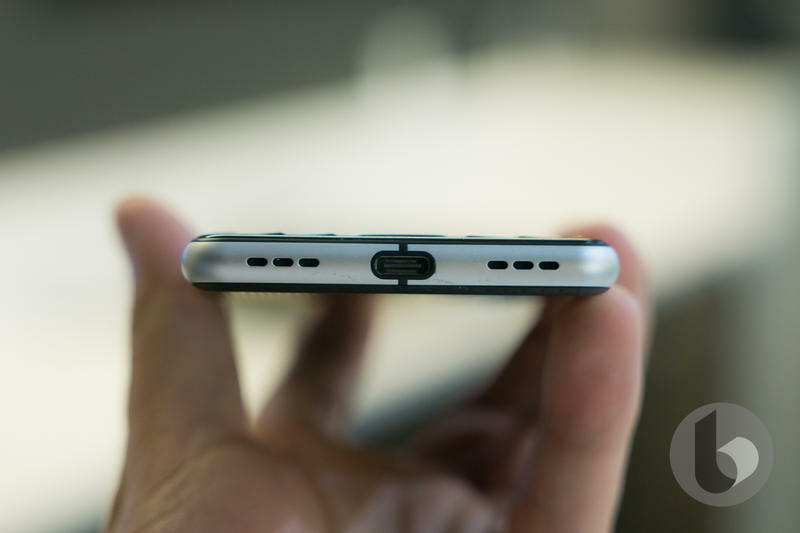 The specs shouldn’t be a dramatic downgrade from its sibling. 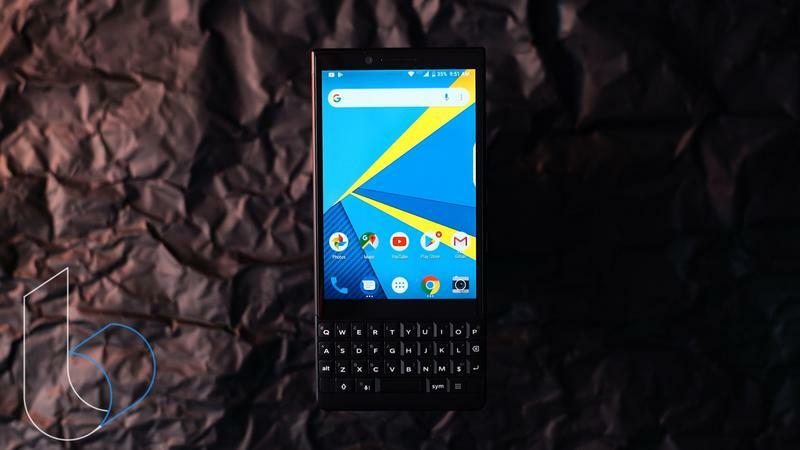 It’ll ship with a 4.5-inch Full HD (1620×1080) LCD display, Qualcomm’s Snapdragon 636, 4GB of memory, 32GB or 64GB of storage, 13MP and 5MP rear cameras, and a 3000mAh battery. 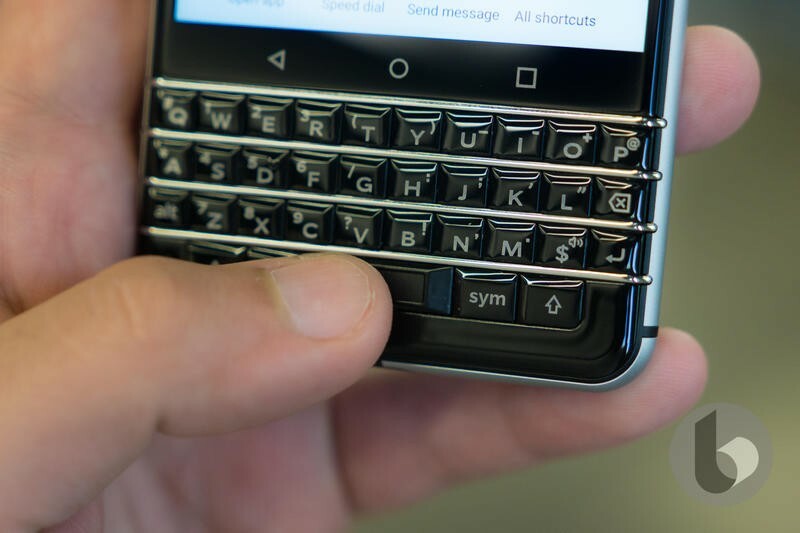 None of that strikes us as awful next to the KEY2. 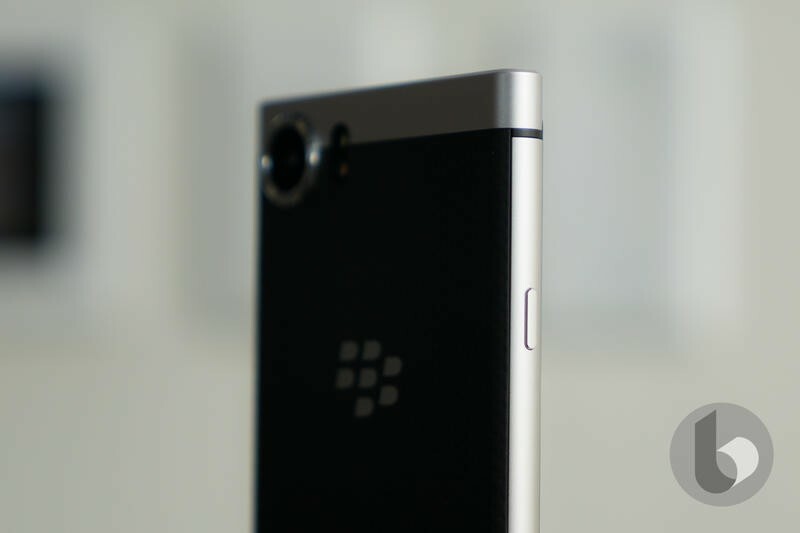 It’s expected to measure 150.3 x 71.8 x 8.4mm and weigh 156g. 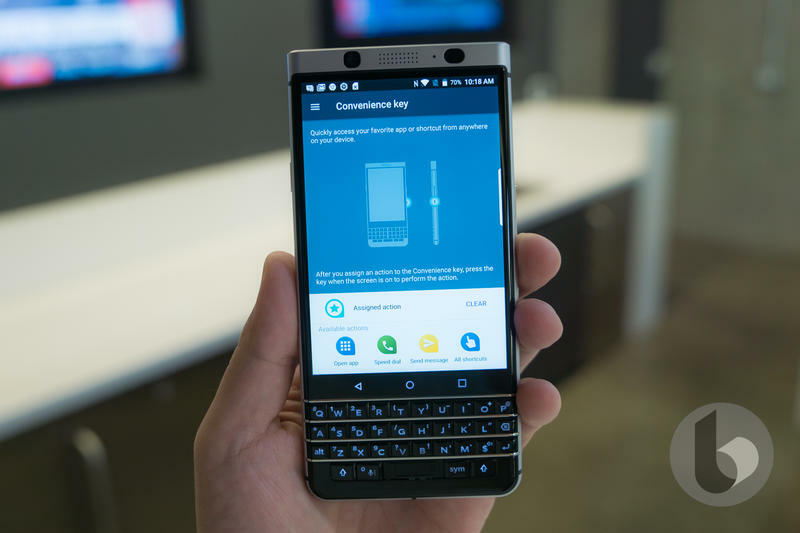 The difference between the KEY2 LE and KEY2 are borderline nonexistent. 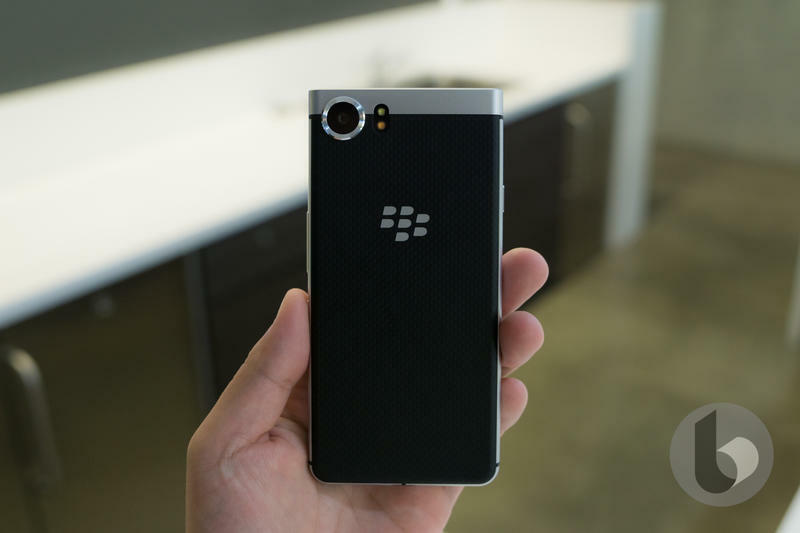 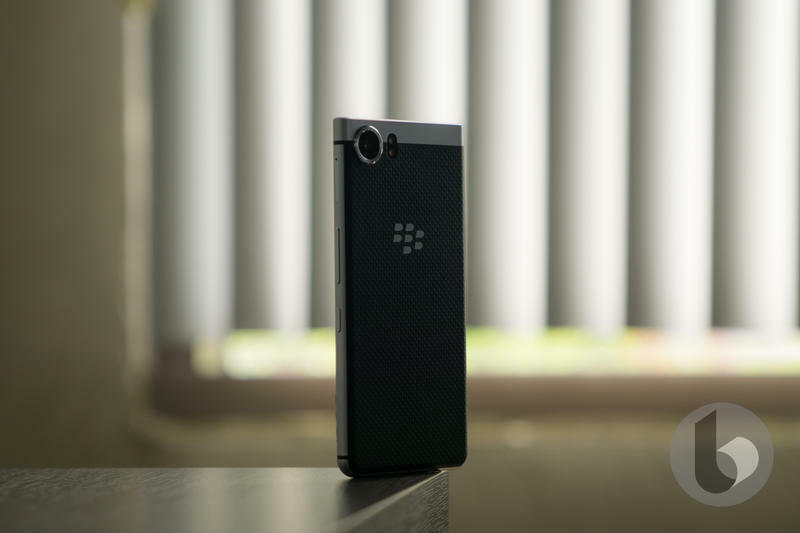 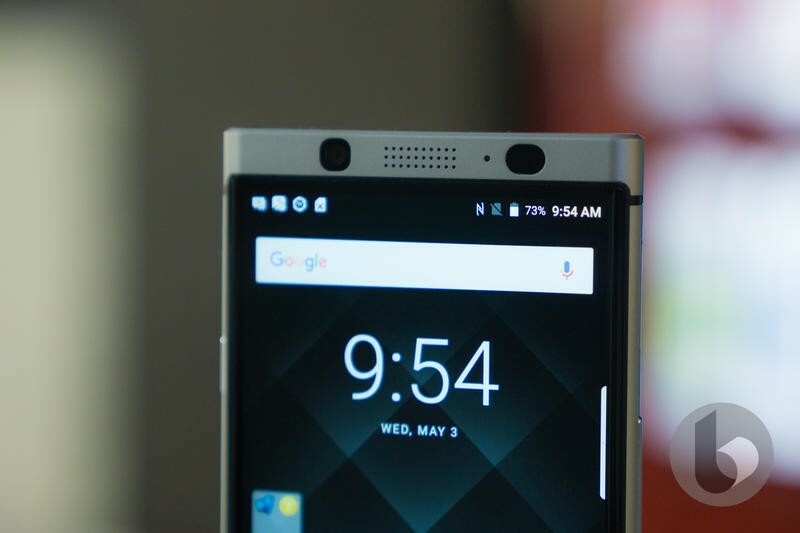 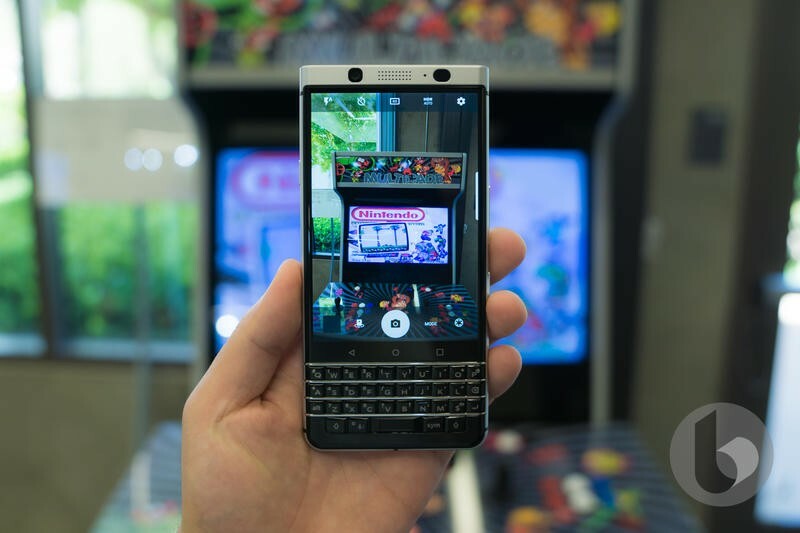 We haven’t heard when TCL will announce the KEY2 LE. 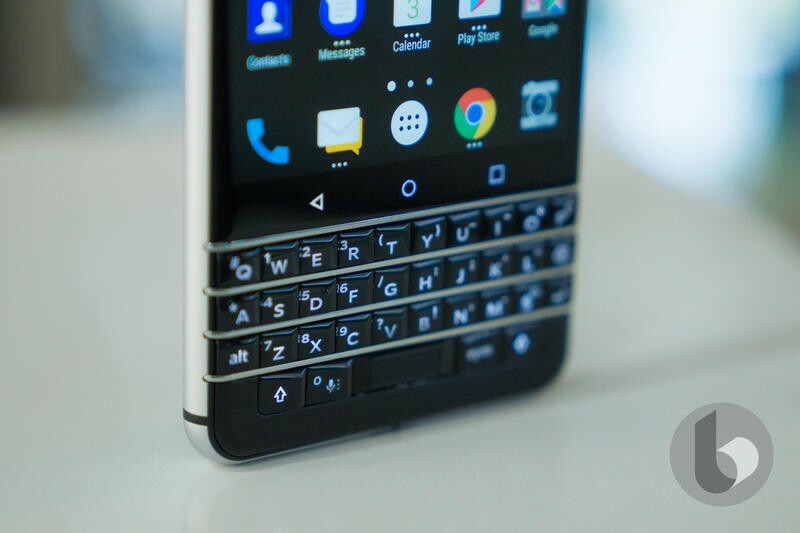 If there’s an educated guess to make, it would be IFA 2018 at the end of the month. 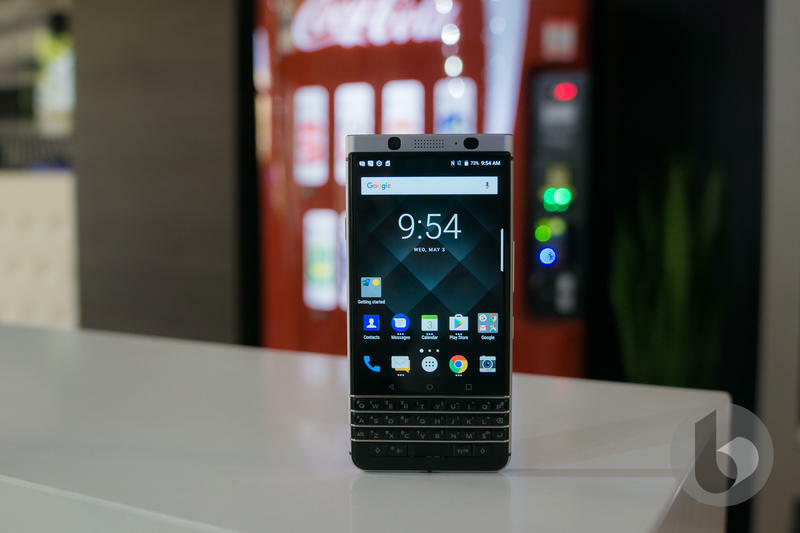 The trade show attracts media outlets from around the world. 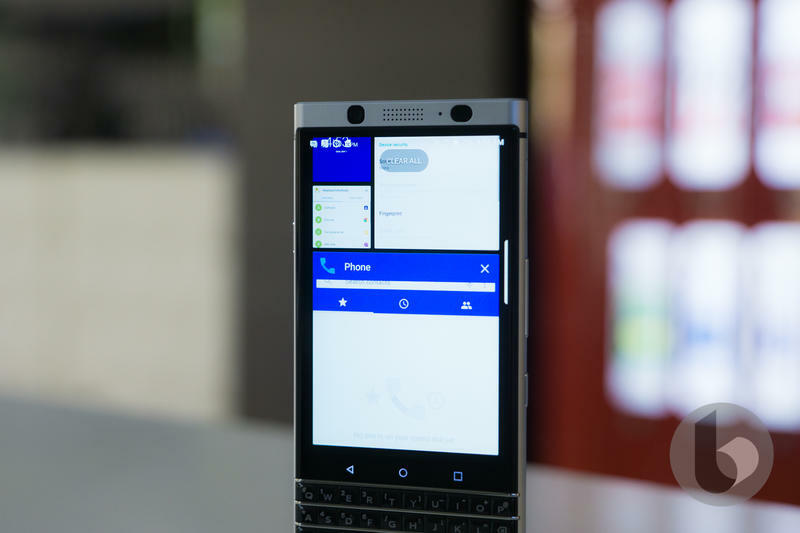 TCL needs to generate buzz, and a trade show like IFA would certainly get that for the KEY2 LE and its physical keyboard.